We've put together our list of the top 4 resume templates used by Retail Managers. 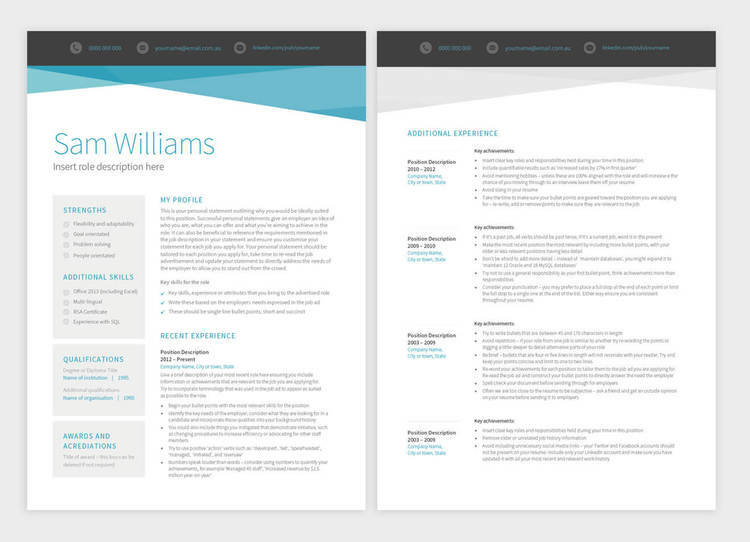 Vibrant and dynamic the Picasso 2 page resume template is perfect for Retail Managers in the fashion, music or entertainment industries. With clear sections designed to highlight your skills and strengths this template guarantees you will stand out from the crowd this year. Once you buy your resume template, it's yours for life! No hidden costs or subscription fees like other sites. Ultra contemporary and perfectly suited to a Retail Manager role application this striking resume template has been dynamically formatted to showcase your professional experience while directly speaking, and appealing, to the recruiter or employer that receives it. Every template is supplied with professional writing tips written by industry experts. 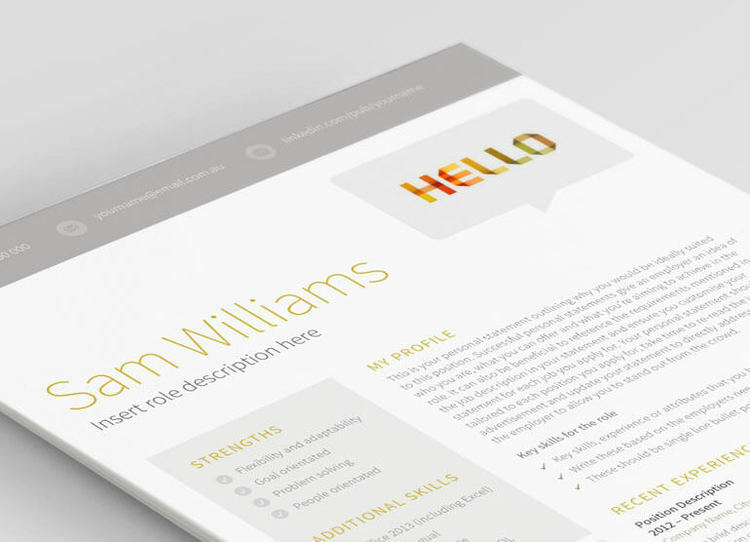 A classic, sophisticated resume template that guarantees to make recruiters and employers take notice, Spectrum 2 page resume template is clean and uncluttered and will allow your skills and expertise to shine. Full technical support available – we're here to help! Our Superstar Support Team are here to help. Every step of the way! The number 1 resume template for Retail Managers is our Waterways 2 page template! 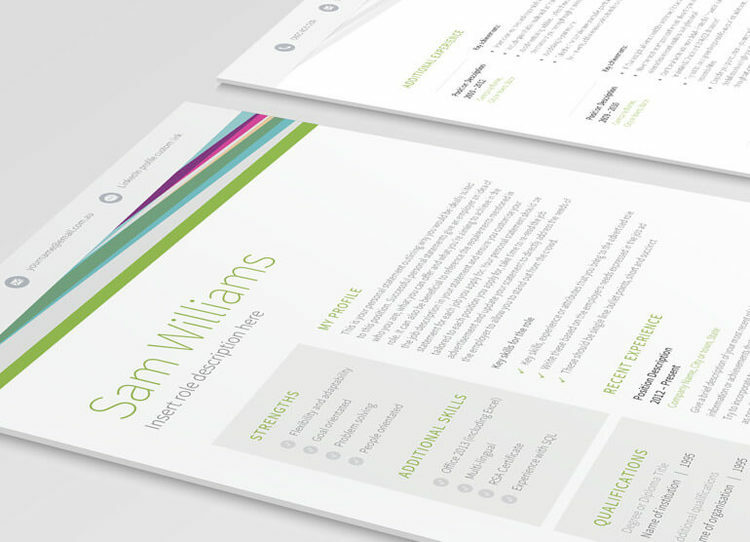 Striking aqua lines and a carefully formatted, recruiter approved, layout contribute to this template being ideal for retail Managers looking to boost their career.